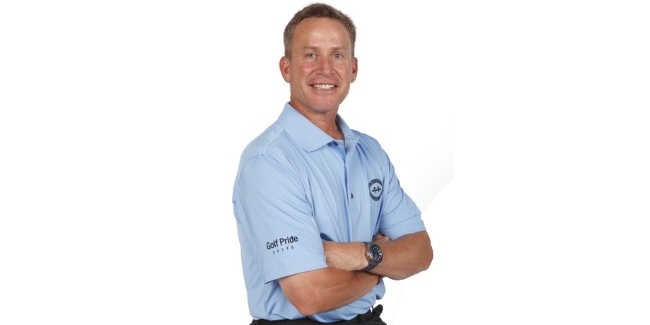 Below is an interview with Michael Breed, the Host at The Golf Fix on the Golf Channel. The following are a few traditional and non traditional golf centric questions that I love to ask influential people in the golf industry. For over 25 years this great game of golf has played a starring role in Michael's personal and professional life. Michael's recent announcement of the opening of the Michael Breed Golf Academy at Trump Golf Links at Ferry Point is the latest highlight of one of the world's premier golf instructors. Michael received the highest honor of his career when he was chosen as the PGA's National Teacher of the Year 2012. It is an award that he holds close to his heart and is very proud to be a PGA Professional for over 20 years now. In 2003, he was selected as a Top 100 Instructor in America by GOLF Magazine. In 2011, Michael was voted into the Top 50 Instructors in America by Golf Digest, now ranking 13th on this exclusive list, and #1 in the state of New York. Formerly, Michael was the Head Golf Professional at Sunningdale Country Club for 12 years from 2001 - 2012. 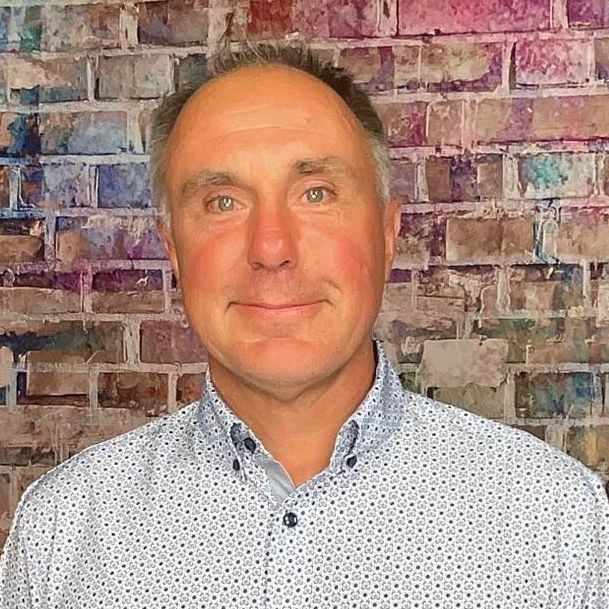 His experience includes five years as the Head Golf Professional at Birchwood Country Club and Assistant Professional positions at Deepdale Golf Club and Augusta National Golf Club. In 2008, Michael was asked to become the host for The Golf Fix on Golf Channel. A new instructional show, it originally aired only in the United States. Now in its eighth season, The Golf Fix is one of the most popular original broadcasts for Golf Channel and can be seen in over 80 countries. Michael also hosts A New Breed of Golf on SiriusXM PGA Tour Radio where he covers the latest headlines around golf and offers listeners swing tips. Michael hosted The Big Break Academy on Golf Channel and continues to be a part of Golf Channel's coverage of the Nationwide Tour and PGA Tour serving as an on course commentator, which he has done since 1999. In addition to covering golf for Golf Channel, Michael serves as the Analyst for PGA.com in its coverage of the PGA Championship, PGA Professional National Championship, and The Ryder Cup. In addition to all of this, Michael has worked with over 30 PGA Tour, LPGA Tour, Nationwide Tour and Senior Tour players. He serves on several boards for the Metropolitan PGA and has for over 10 years. He has represented the PGA of America at the National Golf Day in Washington D.C. for the past three years. He is very involved in charities such as the Folds of Honor, Hope for the Warriors, Wounded Warriors Foundation and Salute Military Golf Association. How do you keep up your energy level on every single Golf Fix show? Have you always been so energetic? The answer is energy to me is really passion, and I am a very passionate person. I am particularly passionate about helping people. I am also passionate about the game of golf. So, for me, the answer is that it's not an effort to keep up my passion. I am very lucky to have a job that also allows me to live my passion. I am also very thankful that golfers are watching the show. Can you summarize your time worked at Augusta National and lessons learned? Augusta National was an incredibly valuable and awesome part of my career. It is an awe-inspiring place. Having said that, it did not make me the person that I am. It was merely a stop along the way in my career. While I am immensely grateful for the opportunity to have worked at Augusta National, it doesn't make me the person that I am; Augusta National is just a job that I had. What makes me the person that I am is the awareness that there are a lot of people that go through life that don't have the fortune that I have had, and that includes the fortune of working at Augusta National as much as it includes the fortune of working at Birchwood Country Club, which you've never heard of, which is a 9-hole club in Connecticut which is the reason I got an opportunity to work at Augusta National. There's also the awareness of the good fortune of being able to be a part of Golf Channel and teach the people that I teach. So, I would say that Augusta National was awe inspiring, but it did not make the person that I am. To date, what is your proudest accomplishment? Sorry, I meant, what is your proudest golf accomplishment? Did you marry her on the golf course? How people talk to themselves. They're very negative to themselves on the golf course. It drives me nuts. Putter. The reason why is that is requires the greatest of understanding. In other words, you have to have control over the speed of the putt, the line of the putt, the read of the green, all of that. Typically that's the shot that has the greatest pressure of all the shots. Not all the time, but typically. I love Augusta National, but I wouldn't necessarily call that a "golf destination." I do not have a bucket list. I been very fortunate in respect to have played most of the top courses in the world. Augusta or Cypress Point, I just love Alister MacKenzie golf courses. I think the only thing that I would change, if I were to change anything in the game, is where people tee off from. I think our teeing system in the game of golf is poorly done; it's not been well thought out. The teeing ground should be appropriate to your club head speed, not to gender. I think having gender tee is very silly. So, to me, I think there ought to be all the tees should be established by club head speed. If you 130-mile-an-hour club head speed, you go back over there, if you have 70-mile-an-hour club head speed, you go up there, and there would be 90-mile-an-hour club head speed tees, and 105-mile-an-hour club head speed - that's the way the teeing ground should be laid. I would say my dream foursome will be when I play golf with my wife and my two children. I am really looking forward to that day. My dad, my uncle and my aunt. If I could play another round after playing with family, I would round my second foursome out with John Maxwell (1904 golf Olympian), Arthur D'Arcy "Bobby" Locke (South African professional golfer who won four Open Championships) and Seve Ballesteros. The long putt, for sure! That's a really hard question, because if you call it a traditional 3-iron, then what you're doing is you're talking about the loft on the club, and with the way lofts have gone, a 4-iron is really a 3-iron. So, if you're going to go a traditional 3-iron, then I have a 4-iron, and that's what I play with. If you're going to say 3-iron, then I would say hybrid, because I don't have... Actually I do have a 3-iron, I just put a 3-iron in, the new Titleist AP1. So, 3-iron. I'm probably a lay-up guy.